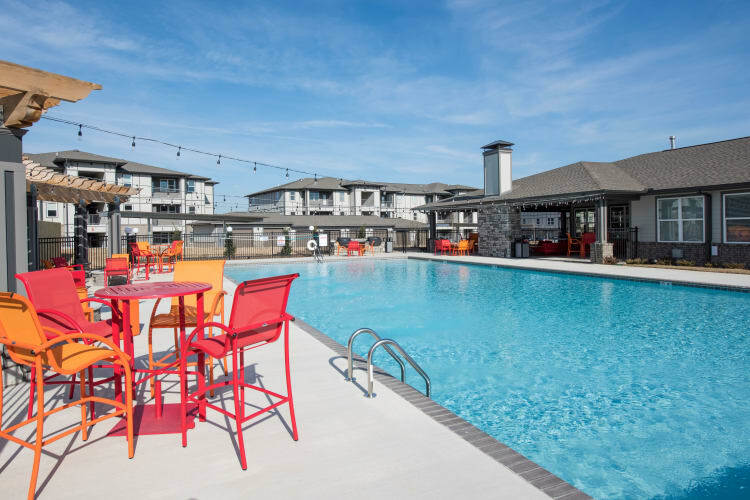 Landmark Apartments offers well designed one, two and three bedroom apartment homes ranging from 725 to 1326 square feet in Little Rock, Arkansas. 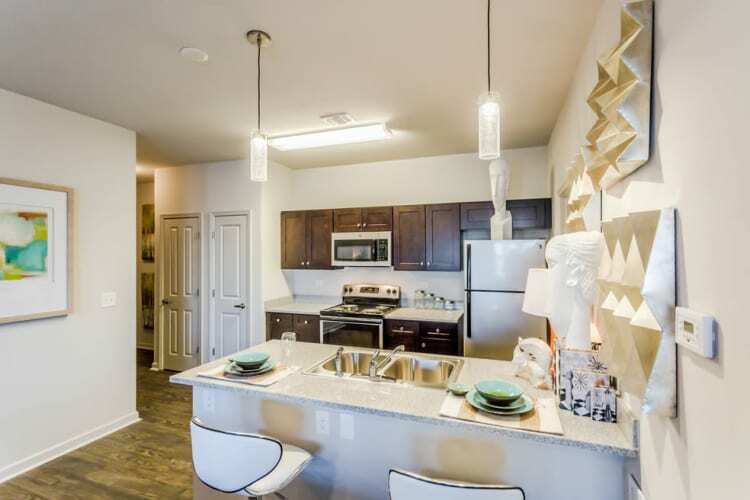 Peruse the boxes below to view our apartment and community amenities. Our online resident portal makes paying rent or requesting service a quick and convenient process. Our friendly and experienced on-site service and management team promptly responds to any needs that arise. After you have chosen your new home, you’ll be invited via email to join Updater. This online program will assist you in easily managing all moving tasks including finding a moving company, setting up utilities and changing your address. After you join our community, you’ll be invited to join Community Rewards to earn points toward future gift cards just for being an involved resident here at Landmark Apartments. We encourage you to visit and see for yourself just how much Landmark Apartments Apartments has to offer. Call to set up a private tour today!